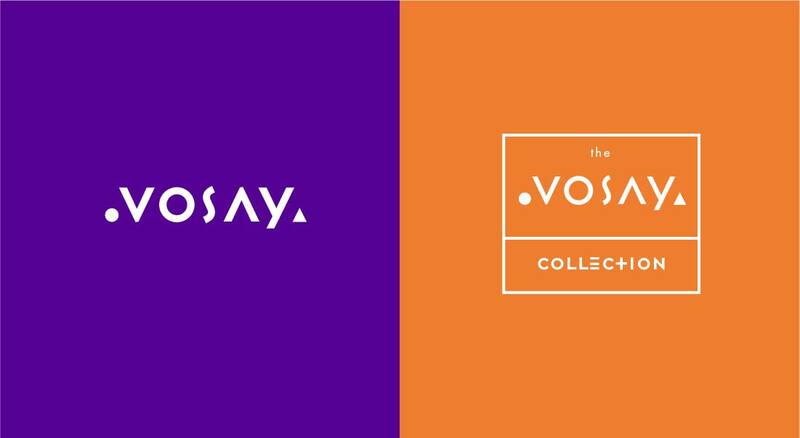 Vosay - Go Media™ · Creativity at work! 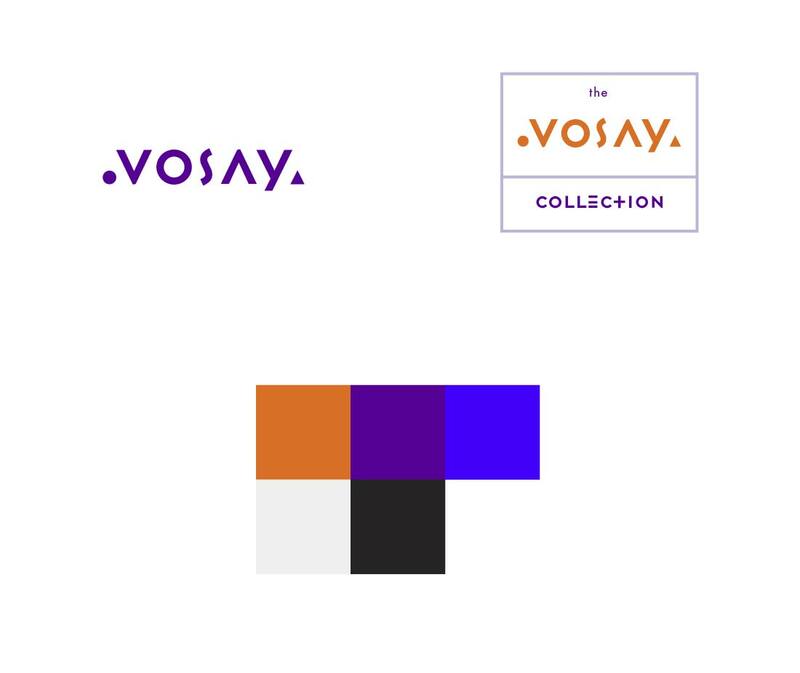 The name Vosay is derived from the word, voce, which means you. 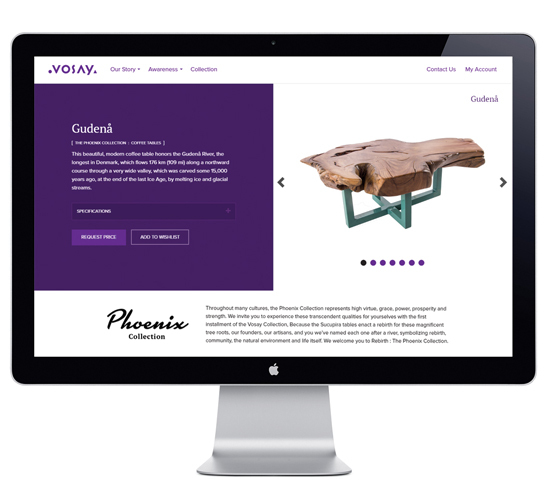 The products they make are a celebration of uniqueness. 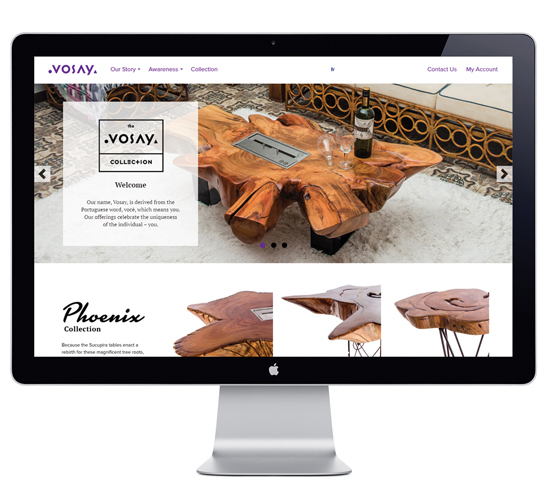 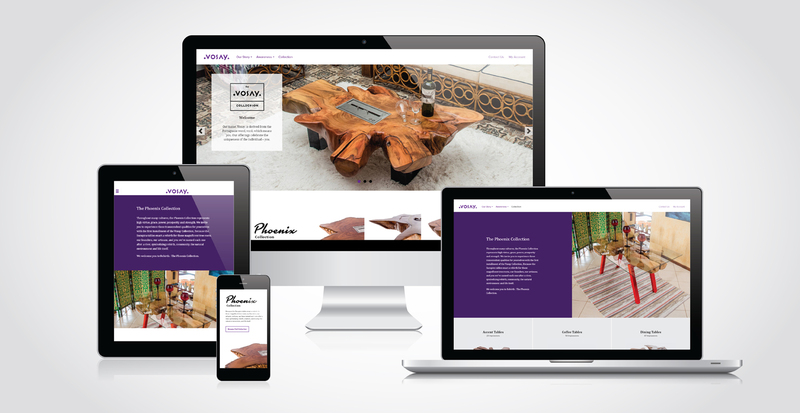 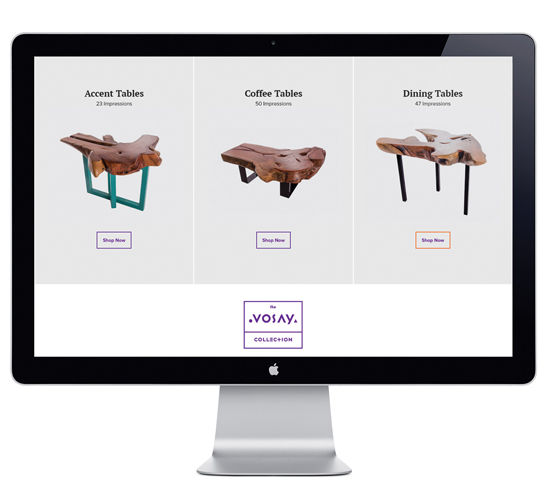 Vosay sought Go Media’s logo design and website design expertise to help build their marketing and sales foundation for their line of custom furniture. 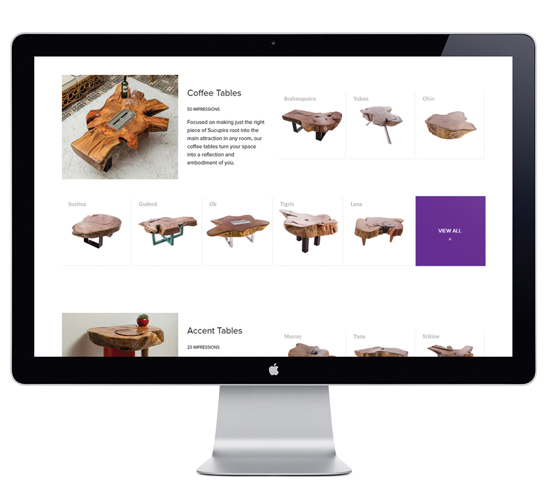 Because the Sucupira tables enact a rebirth for these magnificent tree roots, the founders, artisans, and customers, they have named each one after a river, symbolizing rebirth, creation, community, the natural environment, and life itself. 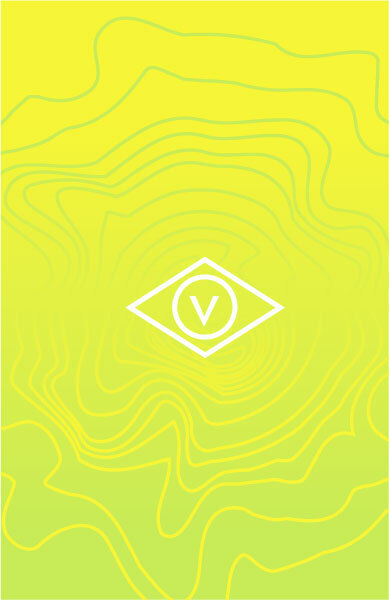 Our branding process typically starts with us presenting a number of different design directions. 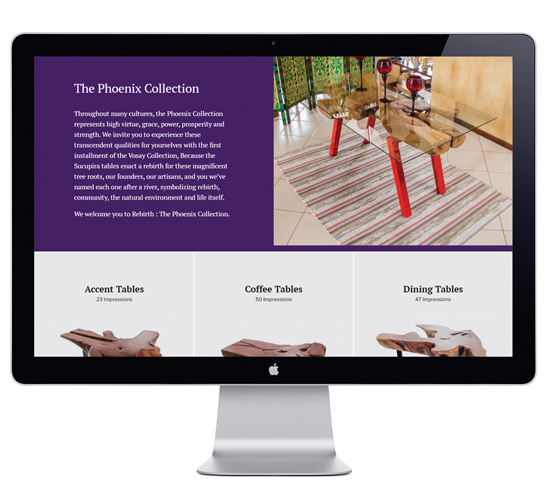 Working with the client, we react to their feedback as we fine tune the concept into a polished work of branding excellence. 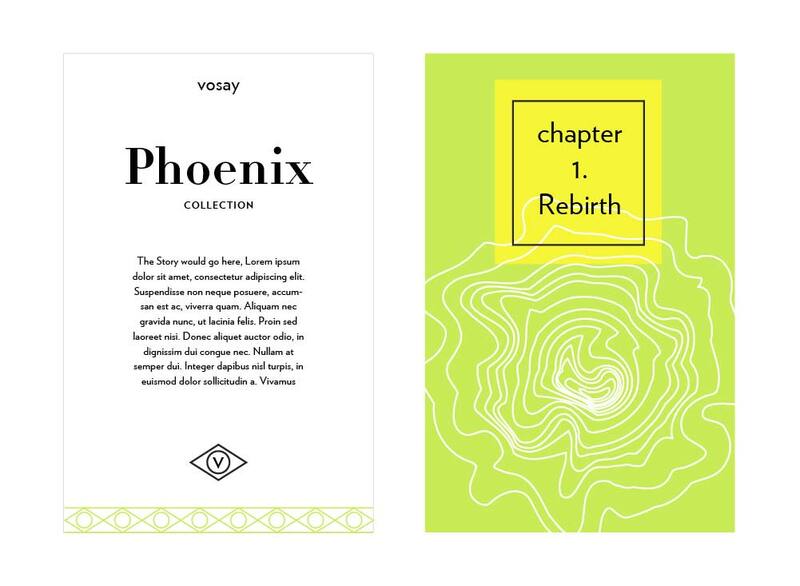 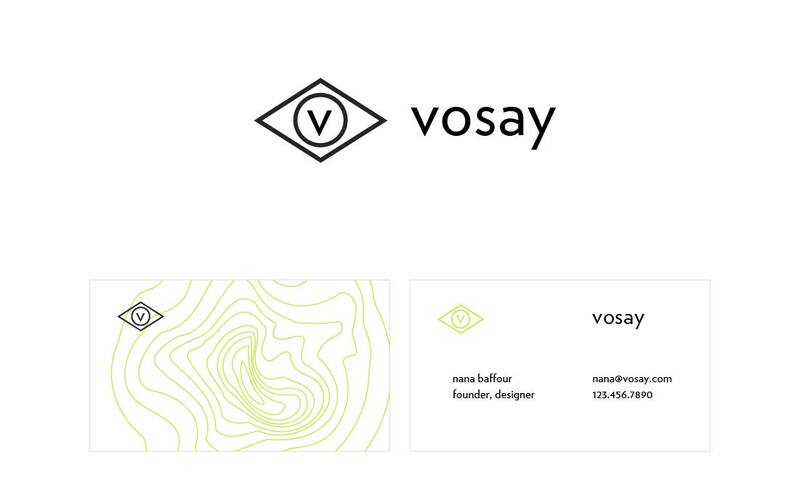 Here is an alternate idea we were exploring for Vosay’s logo design and visual branding.